InSinkErator recognizes that one of the most functional and valuable pieces of a kitchen is the sink. While it provides plenty of value through its standard functionality, there are so many opportunities with this appliance that we’ve taken advantage of and have produced to add even more value to the space that you spend the most time in. No kitchen is complete without a reliable and high-quality garbage disposal. For a majority of people that do use their kitchen pretty regularly, the benefits of having a garbage disposal are obvious. Whether it’s speeding up the amount of time that it takes to clean up after cooking, or it’s ensuring that your drain doesn’t clog up from scraps of food that didn’t find their way to the trash, a fully functioning garbage disposal is a must. 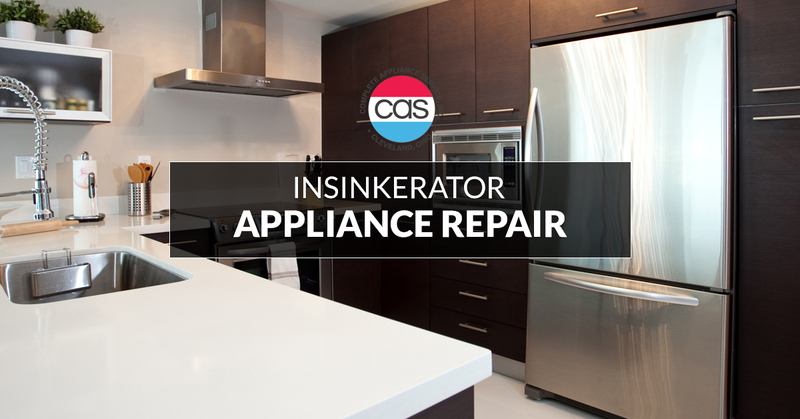 Aside from garbage disposals, InSinkErator has also created a line of hot water dispensers that are convenient, beautiful and provide you with even more ease throughout your kitchen. 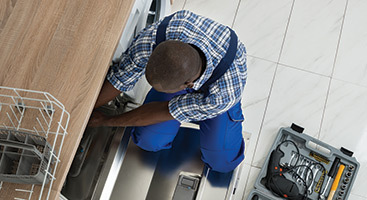 All of the best appliances are still in need of routine maintenance and repairs. 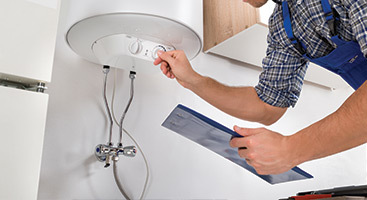 In the case that your InSinkErator appliance is in need of maintenance or repairs, you can always count on the team at Complete Appliance Services to provide incredible results. 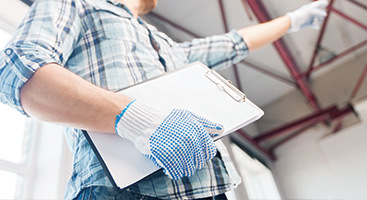 We have years of experience in the industry and a team that is made up of professionals that have worked on various types and brands of appliances. Don’t wait any longer to prioritize the care of your appliances. 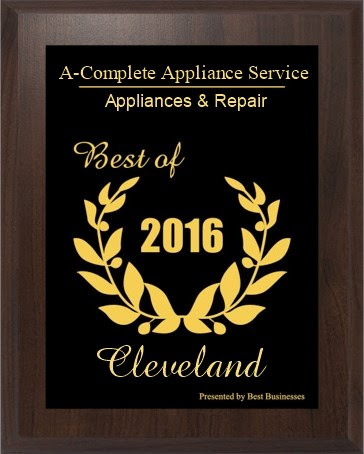 Complete Appliance Services provides services to the greater Cleveland area. Reach out to our team and a member will set you up for a free consultation so that we can get a grip of the issue and services that are needed. Contact us today to get your appliance working as it’s intended to!